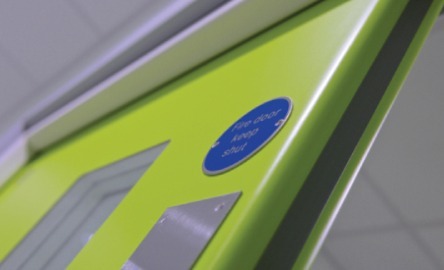 We offer speciﬁc solutions for the health, education, leisure and commercial sectors and have the ability to produce and certify highly complex and technical solutions to suit your design requirement, ensuring the right product for the right application. 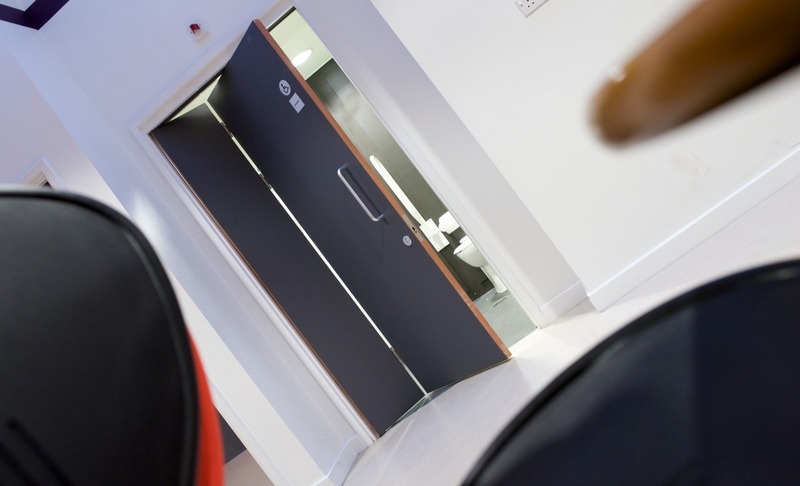 Our Designer doorset range brings you complete design freedom to produce unique designs, while we focus on meeting the performance demands across multiple applications and realising your design vision. 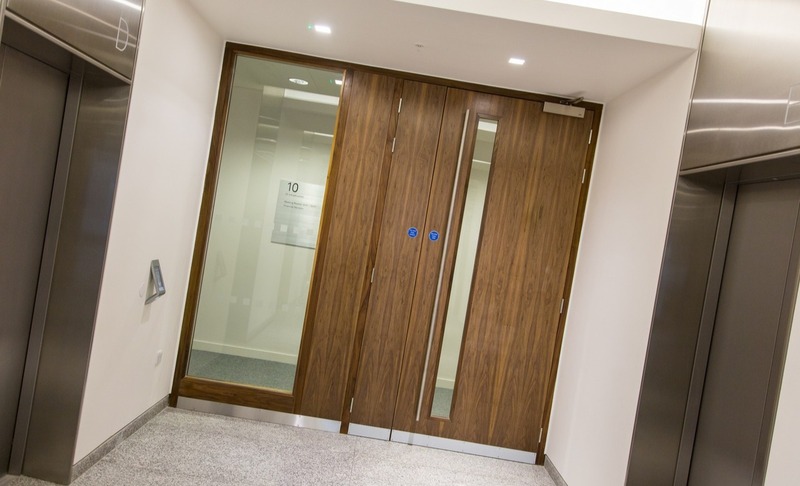 Post-formed performance doorsets developed to meet hygiene, safety and operational requirements. 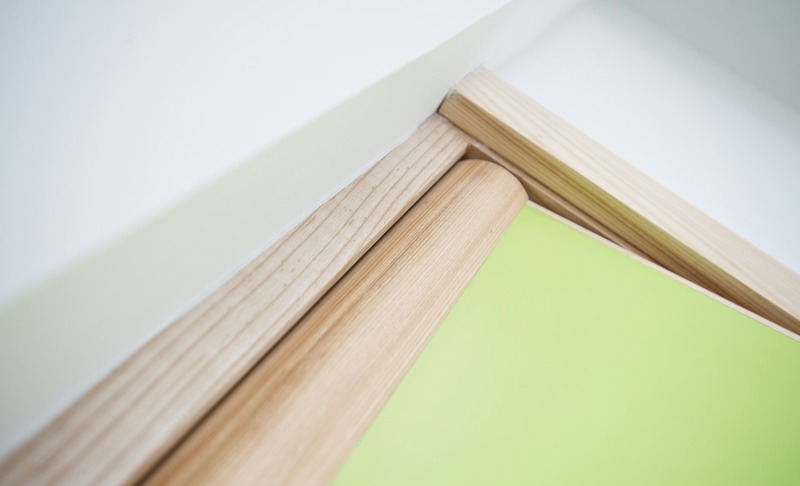 The use of radiused vertical edges to door leaves, frame edges and the postforming of facings around them, is an integral part of the Plasform® concept. An innovative hand and finger protection solution that allows specifiers and architects to achieve outstanding performance, without compromising design or architectural integrity.